Do you have the perfect gift in your sack? Experience the magic of doing all your Christmas shopping under one roof, with over 75 sellers. From clothes to jewellery, bags, home décor, accessories, food, beverages, games, a photobooth, activities, crafts for kids – there will be something for the whole family! 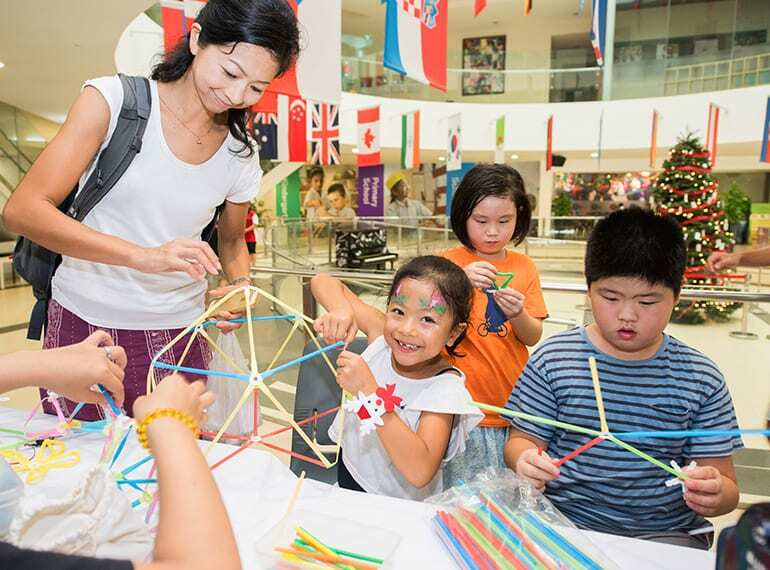 This Christmas Fair, organised by CIS’s Lakeside PTA, is open to the public and free of charge. Mark your calendar for the event of the season!